Similar to a baby's cry, faucets operating with a high-pitched whine produce an annoying noise. This is a clear indication that something within the system is awry and needs to be corrected. 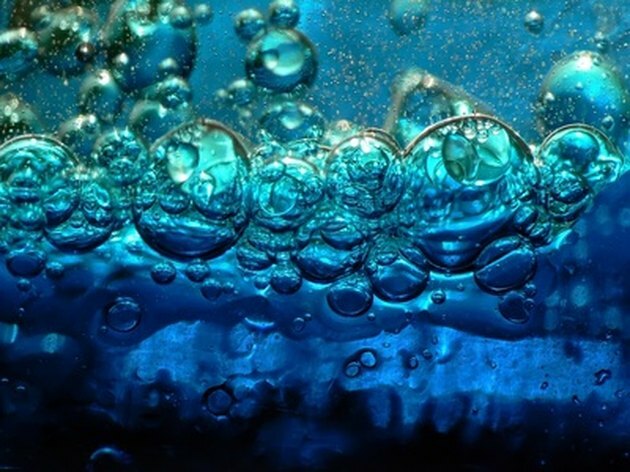 A warning signal sounds when water faucets whine. High water pressure (typically greater than 60 lbs. per square inch) can create abnormal sounds due to the increased velocity of water traveling through the pipes and fixtures. Pressure meters can determine actual water pressure, and manual adjustments to the regulator can set pressure back to a suitable level. Washers and valves can contribute to a whining faucet. 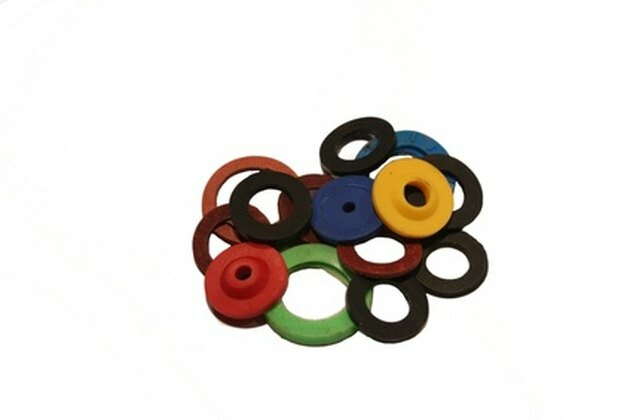 Washers can restrict water flow due to design, loosening or damage. You can remove the washer for inspection and tighten or replace it if necessary. While doing this, you can assess the integrity of the valves as well. Trapped air is a main culprit of whining. 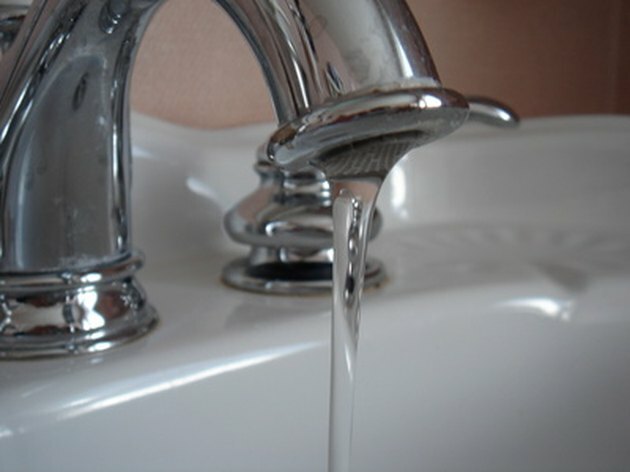 A common problem associated with a screeching faucet is trapped air within pipes. The simple remedy for pushing air pockets out is running the faucet and turning the main water valve off to force air and water through the lines. Debris can prevent ample water flow. 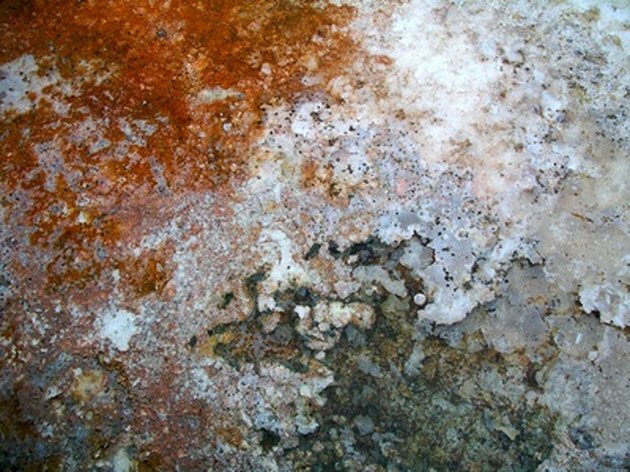 Over time, mineral deposits can build up within water lines, causing blockage and noise. In this case, you can drain and clean the lines to allow free flow of water. Hoses must be free of kinks. 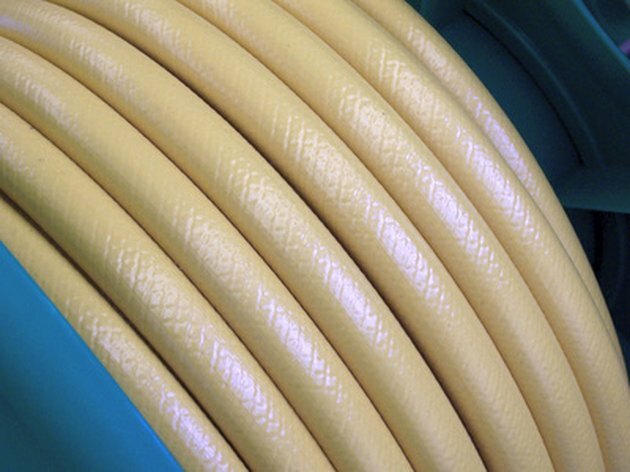 Bends located anywhere within the water line can cause pressure to drop, which may result in squeaking sounds. You can check the hoses and make necessary adjustments to ensure proper alignment and water flow. Dawn Fenske began freelance writing in 2009 with contributions to various websites. She holds a Bachelor of Science in business administration from Lake Erie College with a concentration in marketing and communications. Fenske has previous corporate experience generating various business promotional materials and has additional knowledge within the restaurant industry.